Choose a contemporary look with the durability to stand up to the demands of modern life. We'll beat any like for like quote within 50 miles! When choosing a new kitchen, cost obviously plays an important factor in your decision making. Therefore we aim to provide complete peace of mind by offering a price match guarantee, meaning we will beat any like-for-like quote within a 50 mile radius! That's right, our prices are unbeatable and it's as simple as that! All of our services and products are already excellent value for money, but we will beat any cheaper quote elsewhere to ensure you get the best price for your dream fitted kitchen in Manchester. 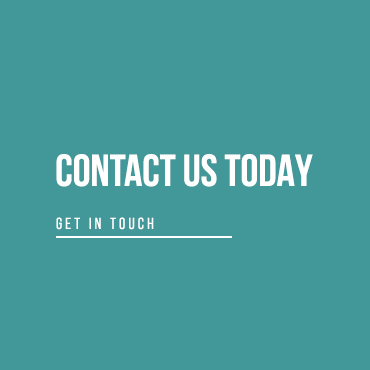 Even if you obtain a quote from over 50 miles away, don't hesitate to contact us as you may be surprised by how low our prices are for the quality of our products. Fitted kitchens in Manchester have never looked so good, want to know why? Because here at Number One Kitchens we are an independent company blessed with a team of expert design specialists who really care about your wishes and requirements. We look after our customers and build strong, lasting relationships with them all. So you can be certain that if an issue arises in the future, we will be there to help immediately and effectively. Our specialists will gladly talk through some design ideas with you and take all the necessary measurements for the design phase. The design will then be tailored around your needs and requirements so you get the exact design you long for. DESIGN YOUR OWN KITCHEN TODAY! 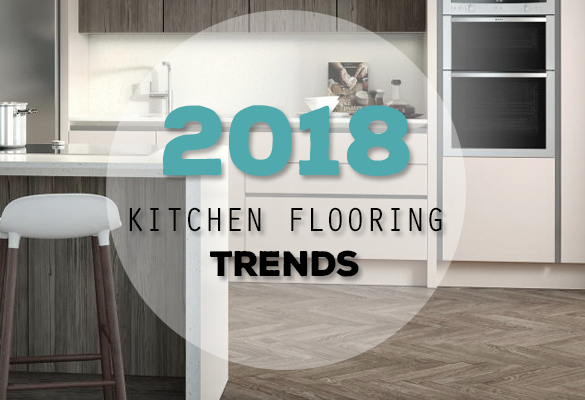 With years' worth of successful track record and happy customers behind us, we prove time and time again why we are the leading choice for fitted kitchens in the North West. 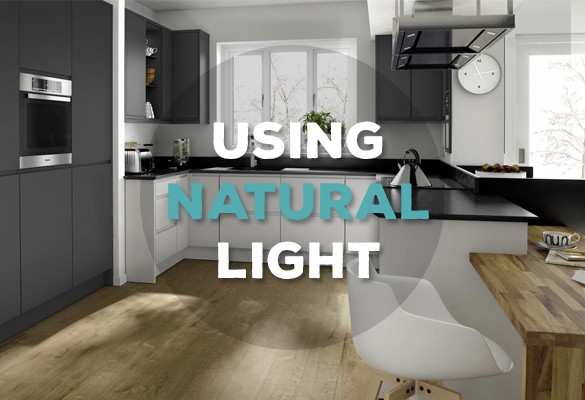 You too can obtain the kitchen or bathroom of your dreams at an affordable price, adding value to your home and a better environment for your family to spend time together. 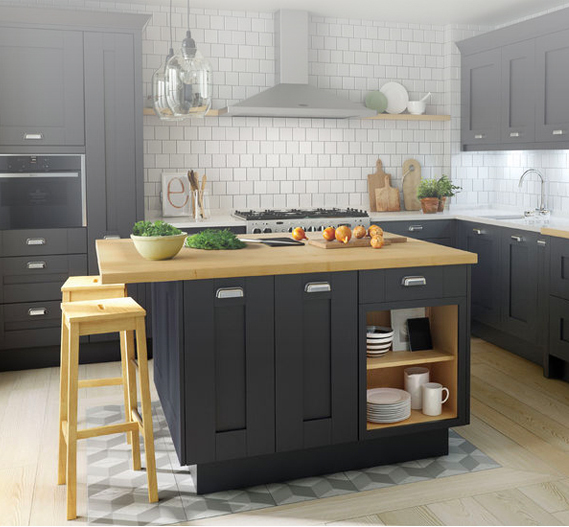 Take a look at our kitchen range today and give us a call, let's make your dreams a reality! 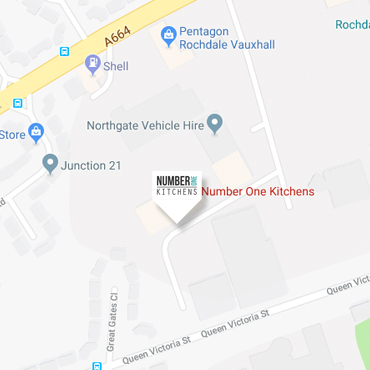 Here at Number One Kitchens we provide a friendly and professional kitchen design service unrivalled by any other kitchen company across Manchester and the North West. From full scale kitchen renovations to minor maintenance projects, we are here to help no matter your requirements. All of our jobs are completed to the highest quality, regardless of size and budget, so you can rest assured your best interests are being sought after. 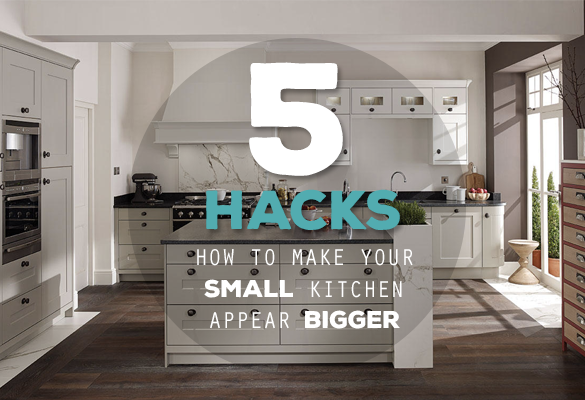 Never frightened of going the extra mile, we will do everything in our power to ensure you obtain the kitchen, bedroom or bathroom of your dreams! 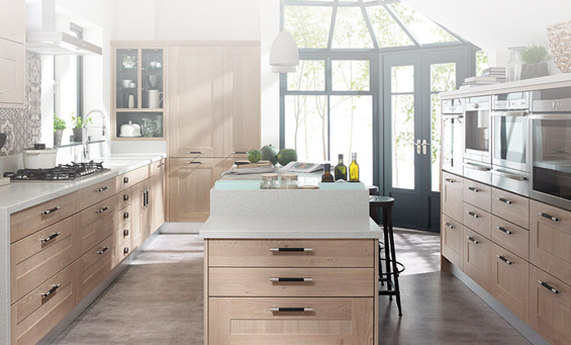 A very warm welcome to Number One Kitchens Manchester - the home of the North West’s primary kitchen design specialists. We are very proud to offer an extensive collection of luxurious fitted kitchens in and around the Manchester area, championed by a team of professional designers and skilled installation experts. Over the years we have helped transform kitchens, as well as bathrooms and bedrooms, inside dwellings as far as Bolton, Wigan and Warrington. As a proud British independent retailer, we are able to service the whole of the North-West by offering high quality products and unrivalled service levels at unbeatable prices. 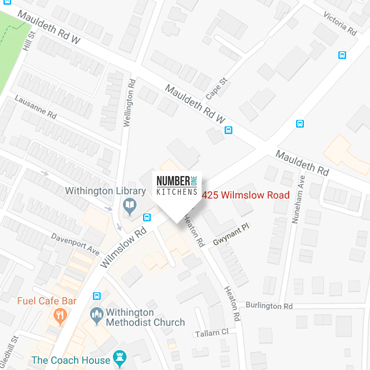 So if you are looking for cheap kitchens in Manchester and the North West, look no further than here!